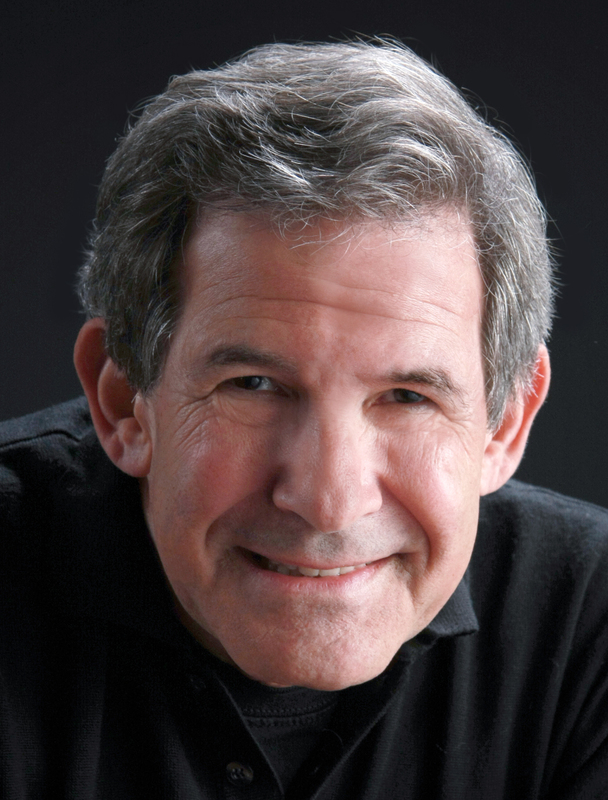 In his bestselling book, THE SEAT OF THE SOUL, Gary Zukav's driving concept was 'multi-sensory perception', an innate sense that allows people to experience the world beyond the five senses, to listen harder to who they are and ultimately to save one's life. 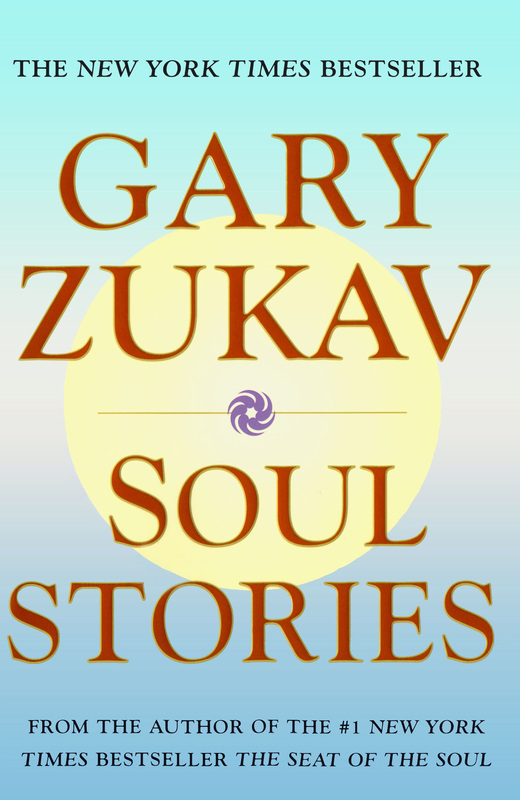 Now in SOUL STORIES, Gary Zukav brings this concept and many others vividly alive, with marvellous true stories of how they manifest themselves in individual lives. This book is enormously practical in the way the author builds on each specific story to a discussion of its application to the reader's needs, leading to a deeper understanding of authentic power and inner peace. And best of all, it is wonderfully readable and even more accessible than THE SEAT OF THE SOUL.